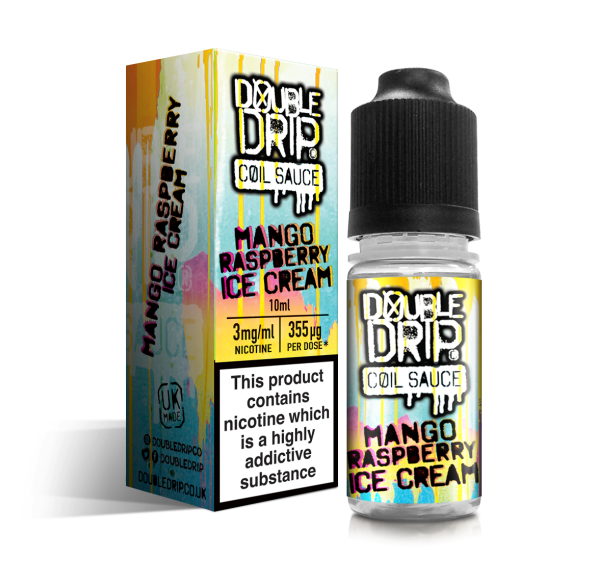 If you’ve spent any time getting familiar with our site, you’ll have probably noticed that we specialise in stocking only the best e-juices around. Quality is our top priority, which is why, we’re so proud to be the only UK stockists of Boosted e-juice. You know that this e-juice is not just a run-of-the-mill, pop-to-your-local-to-pick-up kind of juice. Boosted is a unique brand that gives you everything you want and more from your vaping experience, and here at Cloudz Vapour, we are the one and only place in the UK that you can find this delicious, extraordinary juice, which travels all the way across the pond to make its way to your tank. Better yet, we now supply this UK exclusive for wholesale. This is the signature flavour from Boosted, as the name suggests. If you want to get an idea for the flavour, just think of a creamy and thick strawberry milkshake from an American diner and you’ll be right on the mark. If fruity liquids are more to your taste, Boosted has the perfect e-juice for you. Anti-Lag mixes watermelon, blueberries and strawberries with a delicious cream flavour for a yummy, sweet and fruity blend that’ll have your taste buds fooled. This is the flavour to top all other e-juices. There are nine tropical fruit flavours (and a few secret ones) that combine to create a flavour that is constantly changing and always delicious. 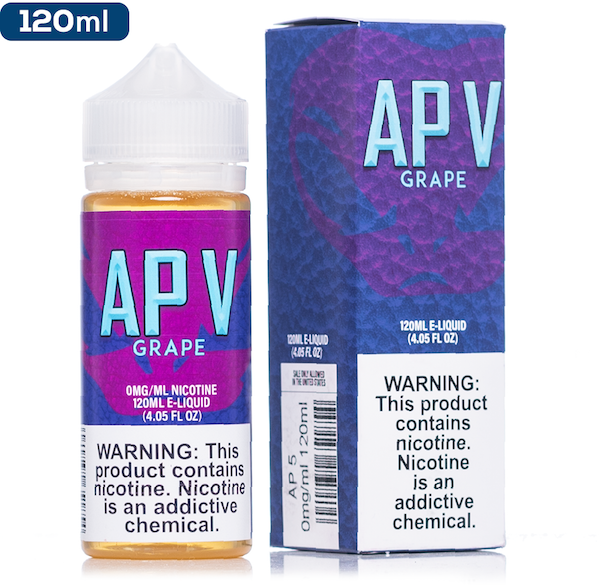 Remember that with this e-juice, we recommend that you only use glass or Pyrex tanks. You know those Pumpkin Spiced Lattes that all the Tumblr and Instagram girls go crazy over during Christmas season? Well, Boosted have bottled that in an incredible e-juice that will transport you to December evenings around the Christmas tree. There’s no other dessert quite like cheesecake to get the taste buds tingling, and Boosted have bottled this with an extra delicious touch of raspberries to really get your mouth watering. What more could you ask for in your e-juice? You’ll never have to eat dessert again when you’re vaping with a Boosted e-juice. So, whichever flavour you fancy, Cloudz Vapour is your one and only choice for the e-liquid that is taking the vaping world by storm. Nowhere else in the UK will you be able to find Boosted e-juice! To discover one of the best liquids on the market right now or have us supply Boosted for wholesale, don’t hesitate to contact us to speak to a member of our expert team.